Our first class level agents worlwide network allows us offer all destinations and origins services both FCL and LCL cargo. 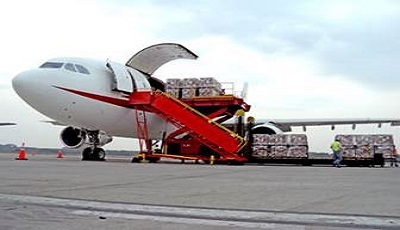 All destinations and all origins covered with the invaluable support from our Air Operations Team who guarantees reliability for the transport of your cargoes. 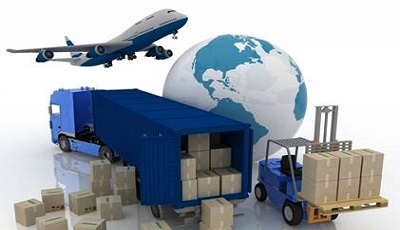 We offer our services and advice for the handling and packaging of all kinds of goods. 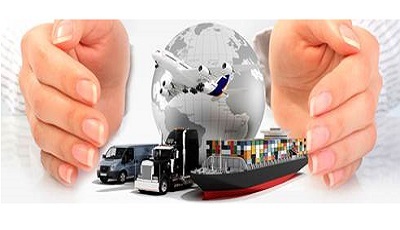 For international transport, we have an important partnership with an experienced company that guarantees a wide range of options prioritizing costs and with our ongoing tracking and tracing. 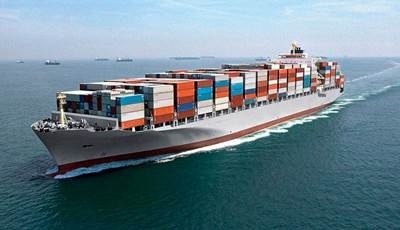 We offer integrated logistics services that include the coordination of the door delivery or the pick up nationwide for all kind of cargos: dry, perishable, hazardous, oversized and overweight using a modern transport fleet monitored by GPS; efficient custom clearance service with permanent technical and legal advices. We have competitive alliances with the main storage terminals in the market who provide security and agility for the handling of your international trade operations. 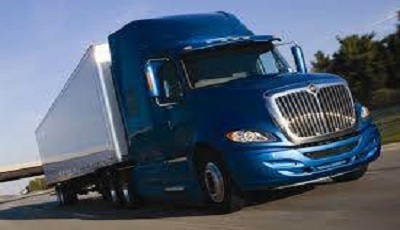 We offer the best insurance coverage for intermodal transportation through Lampe Schwartze. We are specialist in transportation of oversized and heavy cargos, which require individual transport planning from origin to destination in totally secure enviroment.